Hello my luvs and happy National Crayon Day! That’s right, it’s National Crayon Day, so of course I have to bring some color your way. As you all know I’m a homeschool mom to a kindergarten. That means we color ALL.THE.TIME. It’s what we do. Johanna is always very proud of her artwork and she absolutely adores having various colors to liven her pictures up with. So of course she was thrilled when I surprised her with our personalized crayola art case! I was pretty excited myself. You can also get your own personalized crayola box. Here’s how it works. Head over to Crayola and personalize your own box of 8 or 64 count Crayola Crayons, OR get a Crayola Art Case like I did. Choose your own colors, your theme, and add a photo and text! If that’s not swoon worthy enough for ya, how about the fact that in the Art Case you get to choose up to 6 color selections! Even with that many selections I was having a hard time picking colors that I knew both Johanna and I would love. Johanna was over the moon excited and right away she went to work drawing pictures on a letter to her bff. I’m positive your child (or even you!) will love it too. *Disclosure: This post was made possible thanks to Crayola. The product was received for the purpose of a review. All thoughts and opinions expressed are my own. 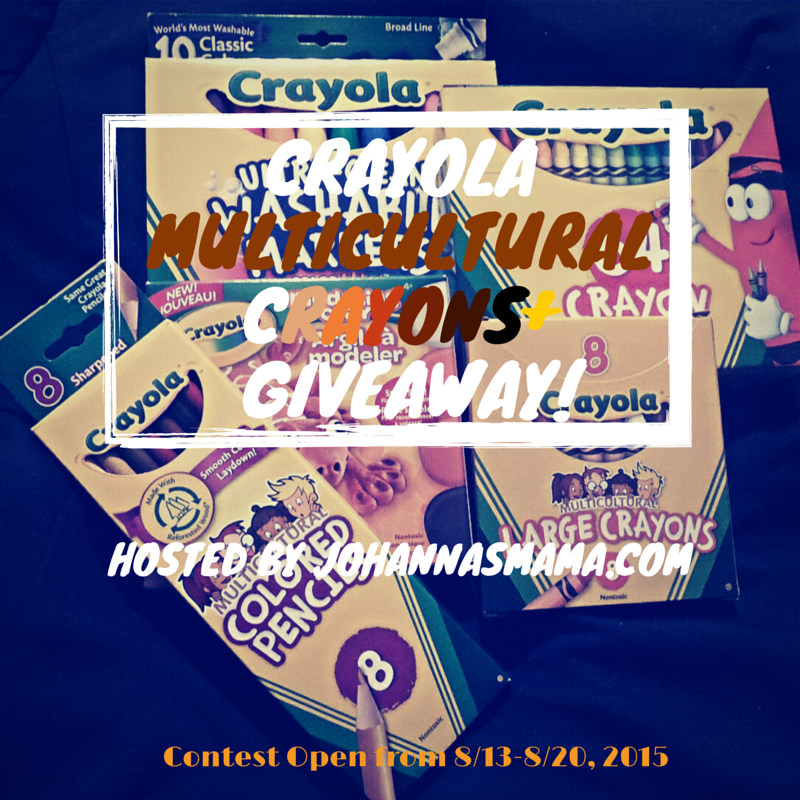 Thank you so much to everyone that entered the Crayola Multicultural Crayons+ Giveaway! I was really excited about this giveaway, and I hope you were too. If you don’t happen to win, you can go here to find the crayola products I was giving away. 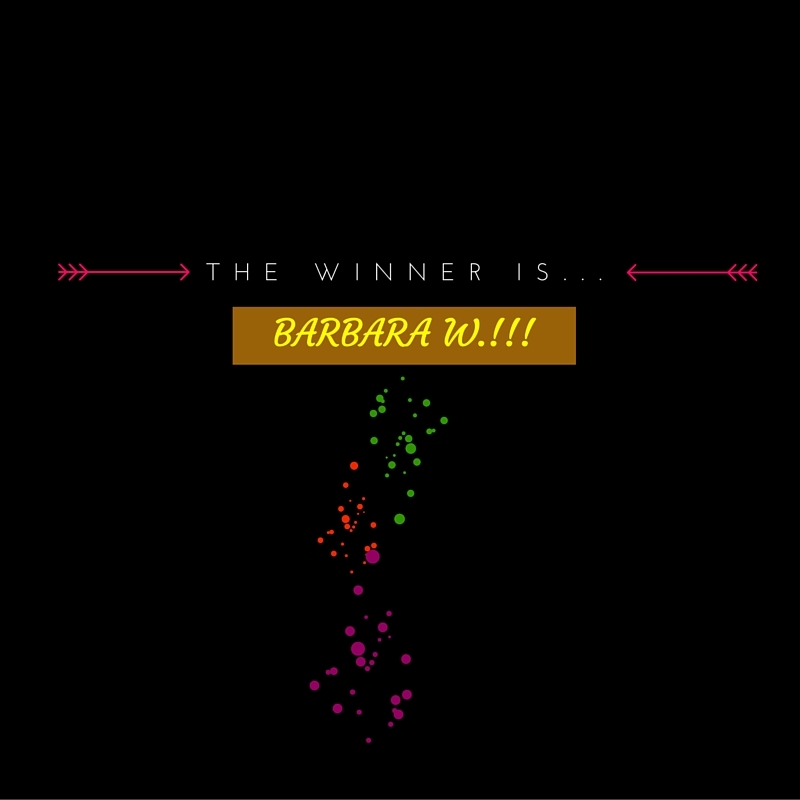 Congratulations Barbara W.! You have until Sunday at 10am to contact me for your prize. Good luck next time everyone!